The latest version of PowerPoint provides various option to create animated videos such as kinetic typography, intro, promo etc. In fact, it very easy and time saving option for creating such videos. 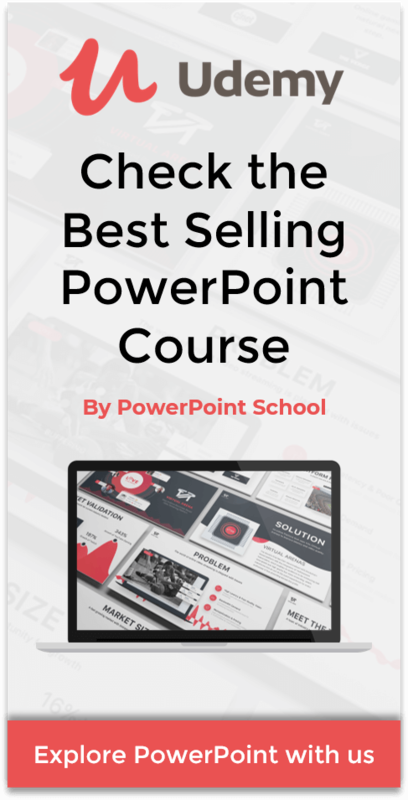 If you do not have that much knowledge of PowerPoint, you can also watch our tutorial video that we have provided with this article. 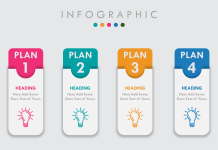 This typography template has been created using only the tools of PowerPoint. So, you can simply download the template file and use according to your purpose. Here, we have added few simple animations but in attractive ways. 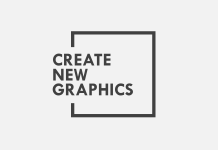 Moreover, you will get a feel of kinetic typography with minimalist design idea. Please, remember another thing that is you must have to have PowerPoint 2013 or 2016 version to use or make this exact template file. Because, here we have used some upgraded tools of PowerPoint such as merge shape, line animation etc. Make sure, you watch this tutorial video. Otherwise, you may find yourself in a bit trouble with making the exact template. If you want, you can check our other astonishing PowerPoint tutorial videos on our YouTube Channel. As always we are providing this kinetic typography template for free of any cost. Just click on the download button and you will get the ZIP file. Here, we have a brief written documentation where we have discussed the whole process. And also we have divided this section into two different parts one is for creating all the necessary objects and another is for adding the animations. This kinetic typography template has a combination of different shapes such as rectangles, ovals, hollow circles. Here, we have used all these shapes in various formats and sizes to get the perfect structure. As the creation process is a bit complicated, we will suggest you to watch the tutorial video that we have provided above. To make this kinetic typography template, we have used two different types of PowerPoint animations. One is spin animation and another is line animation. 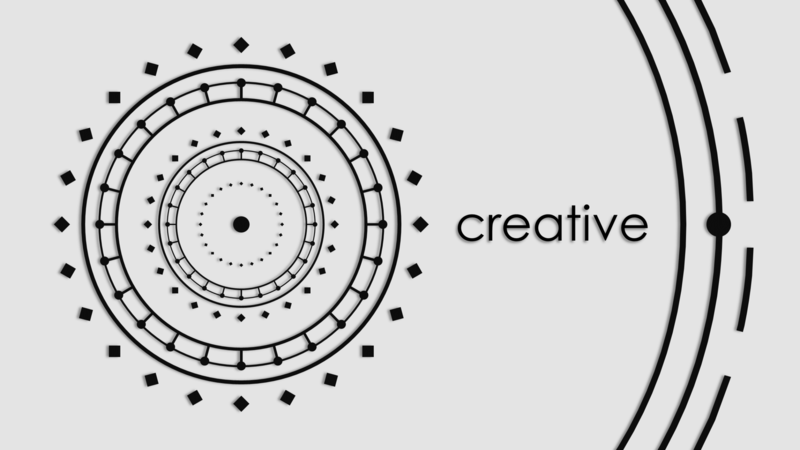 Here, we have added the spin animation for all the circle shapes and the line animation for all the text boxes. In PowerPoint, we have two types of spin animations one is clockwise and another is counter clockwise. So, to have some variation we need to use both of them one after another. After adding the spin animation, we need to add the line animation on the text boxes accordingly. Here, make sure you are using both smooth end and reverse animation. You can use this kinetic typography template for making any intro or promo video or with the help of our idea you can create something more attractive. Actually, it depends on the level of your thinking. Please, make sure you share our work with others and show us your kind piece of support. 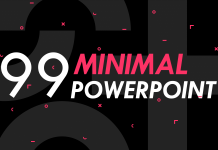 And also, if you want, you may check our other free PowerPoint animation templates as well. You are AWESOME. I will surely buy your stuff. Thank you I bought your class on Udemy!